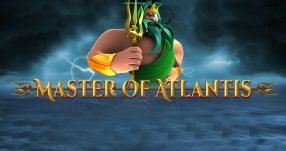 Registering on SlotsMillion Casino will entitle you to play the latest game in their collection. The brand news slots game Archangels Salvation includes its very own promotion on top. 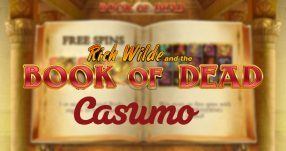 To use the casino bonus, simply log-in to the online gambling site and use the code given in this article. We take a look. 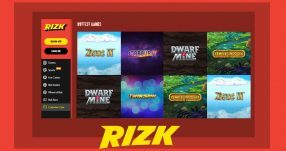 What could get better then playing the new game released by NetEnt? Simple. Playing the game with a bonus to increase your chances of winning. 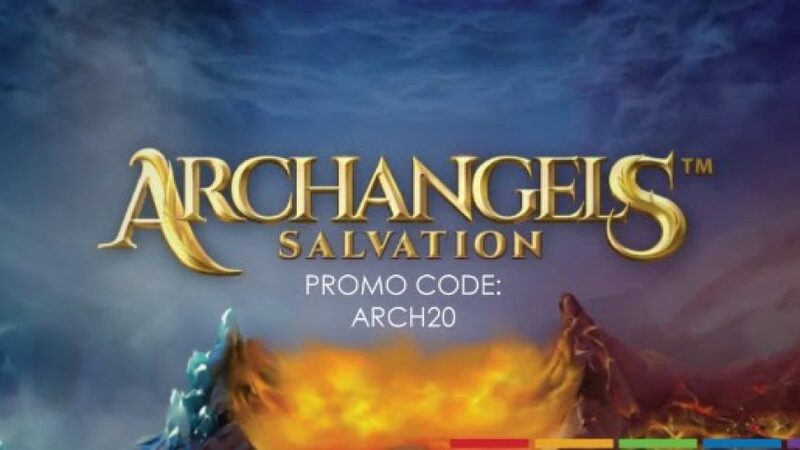 At SlotsMillion Casino, playing Archangels Salvation will include a premium offer for players to take advantage of. 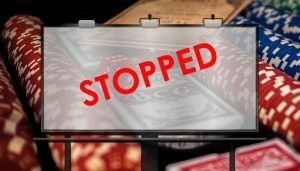 Check out the latest online gambling news for more information on betting stories and gambling sagas. The slots game by NetEnt is the ultimate battle. The concept behind the artwork of the game is set to be the forces of the archangel who presides over Heaven and the devil. Will she be able to defeat the evil forces and bring the world to salvation? Playing Archangels Salvation will be the only way to find out! On top of the recently launched game’s introduction to slots, SlotsMillion Casino would be a wise choice for players. 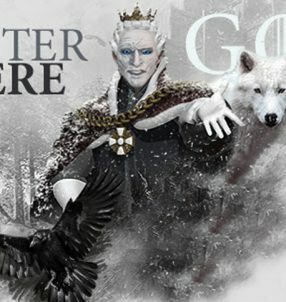 The promotion for the bonus code runs from April the 24th until the 6th of May. Players will receive 20 Free Spins on 2nd deposit. 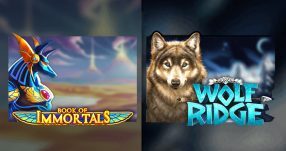 Log-in now to SlotsMillion Casino for a chance to play with the Archangels Salvation bonus which only adds more fun. With extra spins to be used up, the Archangels’ mission becomes more possible to defeat the devil.